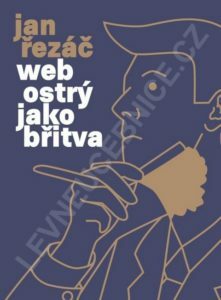 Knihovna pro členy koalice Za snadné dárcovství, z.s. 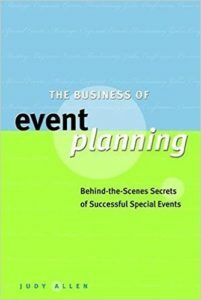 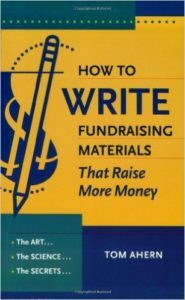 The Master Fundraiser’s Guide to Persuasive Writing. 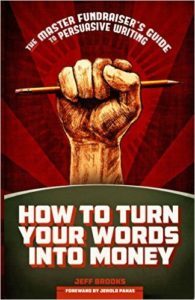 The Art, the Science, the Secrets. 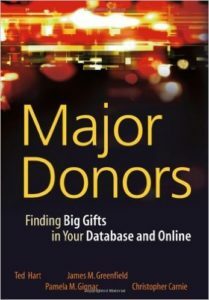 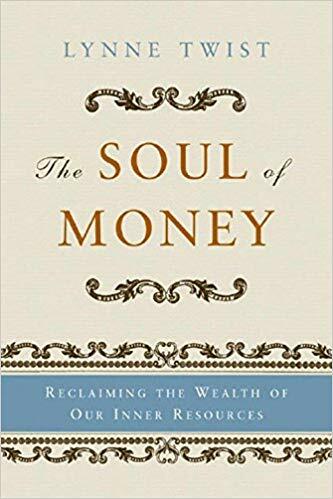 Finding Big Gifts in Your Database and Online. 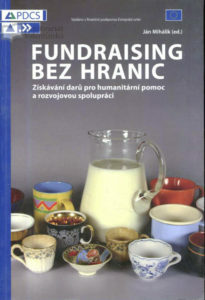 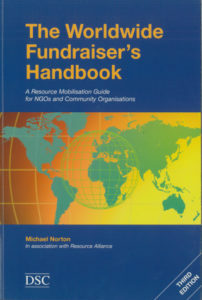 A Donor Based Approach to the Business of Raising Money. 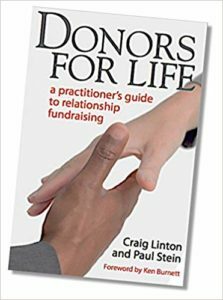 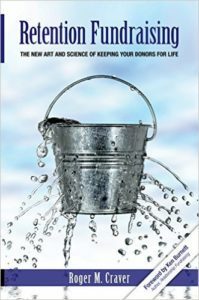 The New Art and Science of Keeping Your Donors for Life. 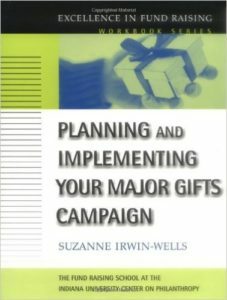 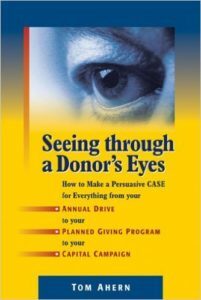 How to Make a Persuasive Case for Everything from Your Annual Drive to Your Planned Giving Program to Your Capital Campaign. 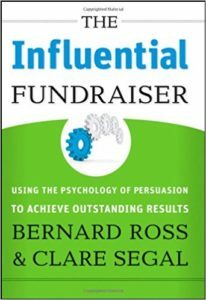 Using the Psychology of Persuasion to Achieve Outstanding Results. 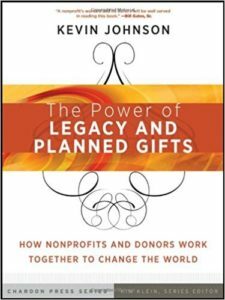 How Nonprofits and Donors Work Together to Change the World. 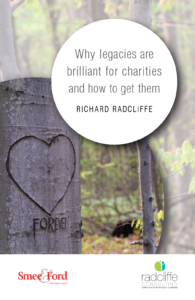 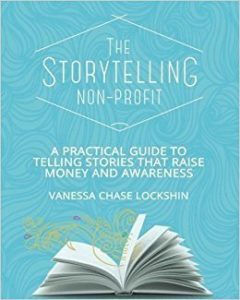 A practical guide to telling stories that raise money and awareness. 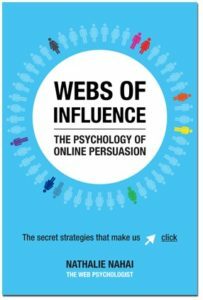 The Psychology of Online Persuasion. 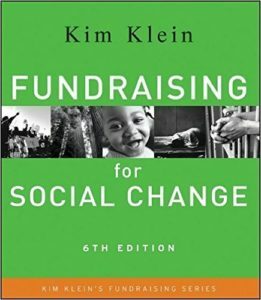 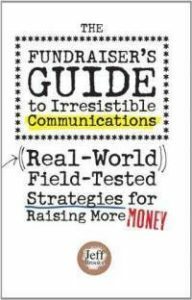 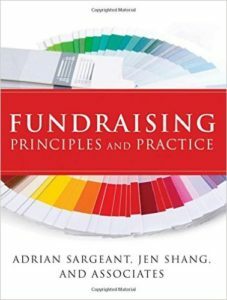 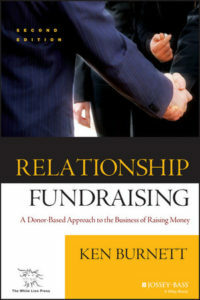 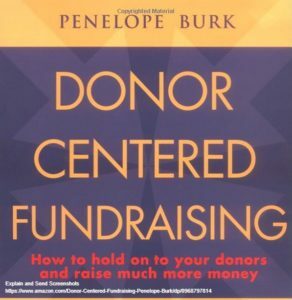 A practitioners’s guide to relationship fundraising.